Established in February of 1991 by Broker/Owner, Kathy Erickson, CENTURY 21 East Lake Realty has grown to be rated as one of the top 15 Real Estate companies recognized in the Pinellas Board of Realtors. Specializing in Pinellas, Pasco, and Hillsborough Counties, we are proud to be an important part of the growth in these fast developing areas. In addition to our sales throughout the East Lake corridor, CENTURY 21 East Lake Realty represents over 600 properties in our Property Management Department. Broker, Kathy Erickson has been managing properties in the East Lake area for over 25 years. This is a very valuable and on going source of potential buyers for our homes listed for sale. Our sales staff consists of over 30 highly experienced agents. They are high caliber professionals with diverse backgrounds. Their sales efforts and code of ethics have been recognized throughout the CENTURY 21® System with the office receiving the coveted CENTURY 21 Quality Service® and Pinnacle® Award for every year from 1995 through 2014. Our office is fully equipped with an integrated network of computer and communication systems. We have instant access to all the Multiple Listing Services, the Public Record Searches, and other tools and services that our agents need in order to better serve you. 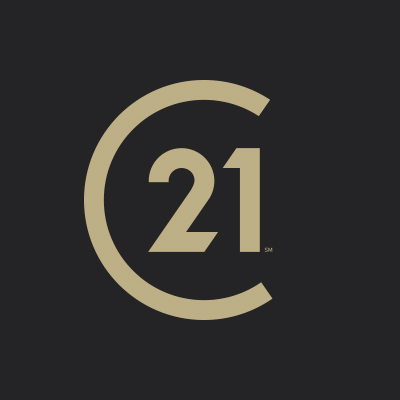 CENTURY 21 East Lake Realty, in all of its operations, will epitomize not only professional real estate knowledge, but a dedication to honesty, integrity and responsiveness to every customer whom we have the privilege of serving. Our customers deserve, and will receive, the finest service ever offered by any real estate organization.